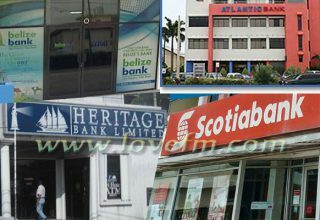 Atlantic Bank International is currently unable to process wire transfers, in and out, for its overseas customers who are in need of Belize currency. 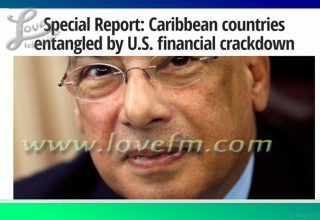 The stoppage in this service is the direct result of the Bank of New York issuing a ban against Atlantic Bank International after the US Federal Trade Commission has roped in Atlantic Bank International as an ally in the Sanctuary Bay multi-million-dollar scheme that saw several US investors lose money in a project that never came to fruition. 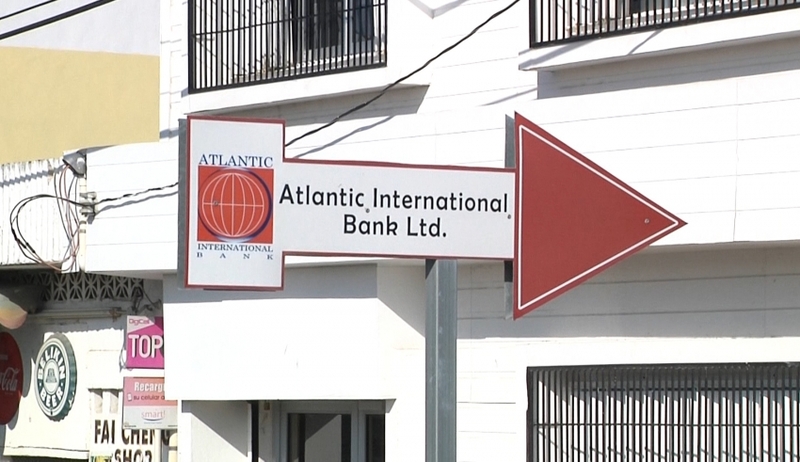 Atlantic Bank International has claimed innocence in the situation but for now, they are facing international ramifications due to the situation. 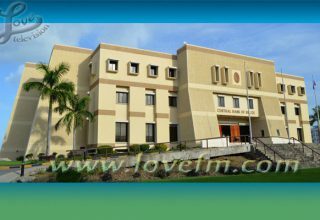 According to a release from Atlantic Bank International their issues are compounded as their clients are now making large withdrawals that has forced the bank to turn to the Central Bank of Belize for assistance.